Ed Vaizey has stepped down as the government's minister for culture after six years in the role. The Conservative MP, who served as minister for culture, communications and creative industries since 2010. Vaizey has been replaced by Matthew Hancock, the former business minister, who has become minister for digital policy in the department for culture, media and sport. Both men confirmed their new roles on Twitter late on Friday evening, two days after Theresa May replaced David Cameron as prime minister. As part of May's reshuffle, John Whittingdale was replaced as culture media and sport secretary by Karen Bradley, a former Home Office minister. 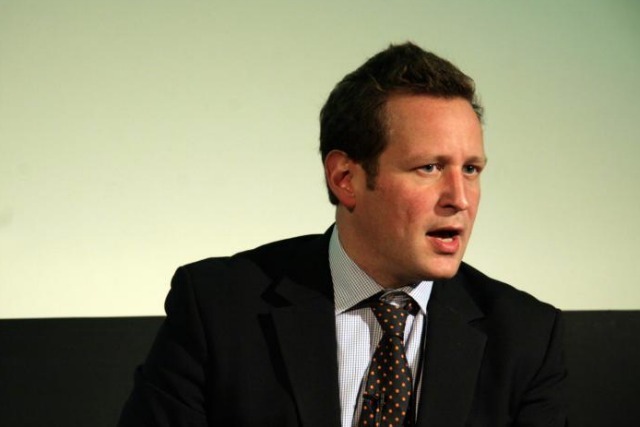 Vaizey's career in Westminster has been dominated by the culture brief, having been a culture minister for the entire length of Cameron's premiership since May 2010. While the Conservatives were in opposition, Vaizey was a shadow culture spokesman for nearly four years. Hancock, who has been an MP since 2010, entered the government in 2013 as a skills and enterprise minister, before becoming an energy minister in 2014. After the general election in 2015 he was appointed by Cameron as the paymaster general and minister for the cabinet office.